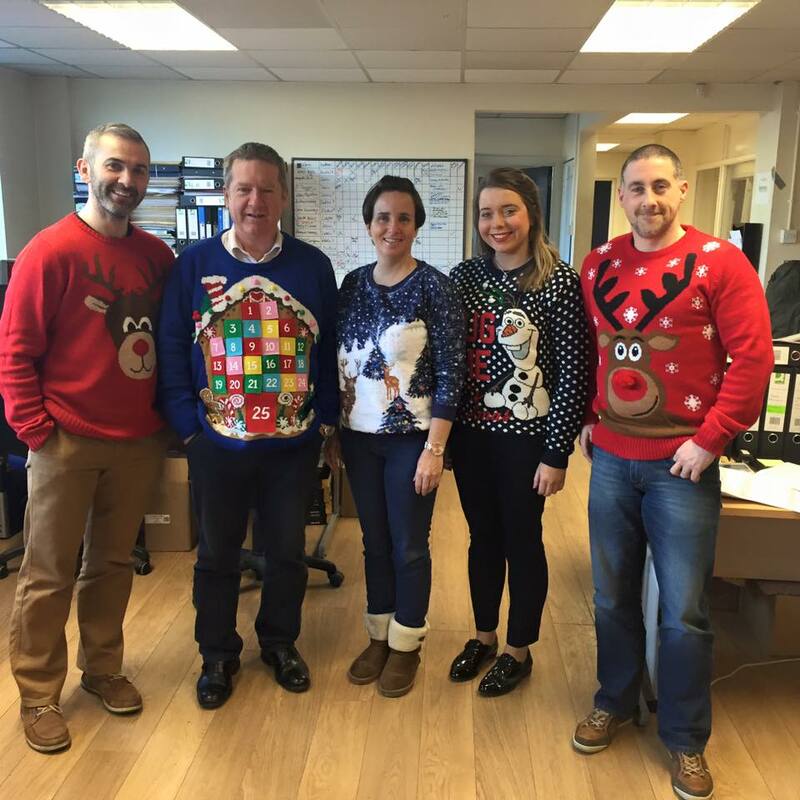 On Friday 11th December Bayview Contracts held a Christmas Jumper day aiming to raise funds for the Southern Area Hospice. Southern Area Hospice Services (SAHS) provides invaluable support and care to people living within the Southern Health Board Area, who are suffering from Cancer, Multiple Sclerosis, Motor Neurone Disease and AIDS. Their aim is to provide the best quality of life for their patients and their families. 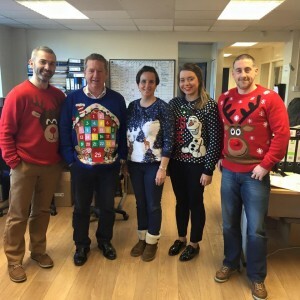 We are delighted to announce £200 was raised from the Christmas Jumper day which will be used to support the fantastic service the SAH provides. 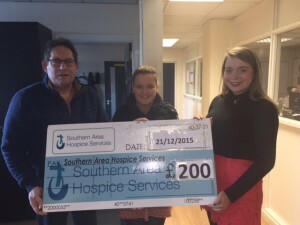 Bayview Contracts would like to thank Danielle from the SAH for representing the Hospice to receive the £200 cheque. Barry Cunningham & Laura Hillen presenting £200 cheque to SAH Fundraising Assistant Danielle Doherty.